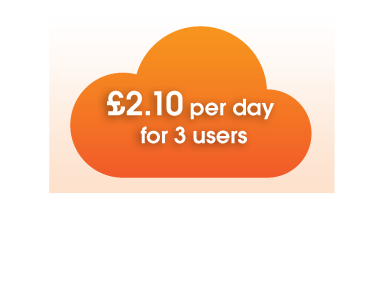 Enter your details for a months FREE trial! With CloudCrowd you can build and manage your prospects & customers, close more deals and get more out of them whilst servicing them better and for longer. Successful businesses get more done and our Daily action list and visual and audible reminders make sure action takes place. 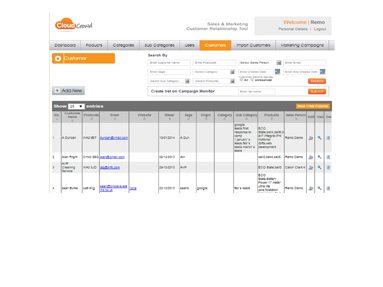 Most CRM tools neglect marketing but not CloudCrowd. There are several great features built in to help marketing generate leads and build the brand. There is an area to list and track marketing campaigns, a built in email marketing tool, you can track from origin to conversion with ease and do more of what works. Salespeople love it because it is so easy and quick to use. It increases their ability to up-sell and cross-sell. The information they need to close deals and establish the highest value deals is all available and recorded to work with. This will become essential in building the correct types of relationships, with the prospects and customers to maximise staff productivity. CloudCrowd gets sales and marketing collaborating and When sales and marketing work together the results are maximised. All your customer information, in one easy to access place. 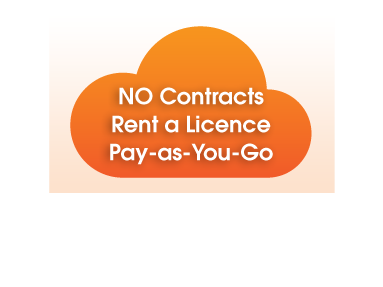 Our affordable Pay-as-You Go no contract facility gives you the peace of mind you need, whilst trying it out ensuring it is a good fit for your business. This amazing business building tool was created with start-ups and small businesses in mind. Everyone tells you how important accounts, sales, marketing etc are for your business but the fact is your customer base is or will be the biggest asset you have. 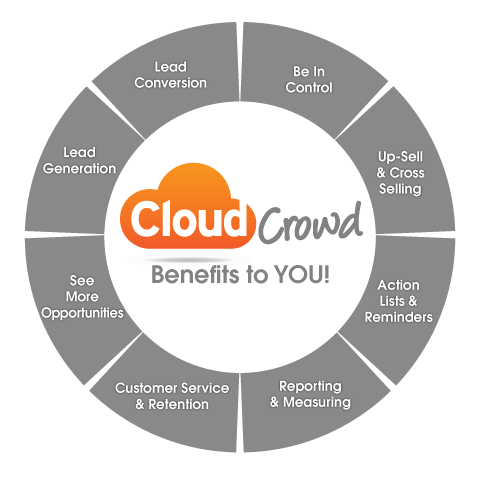 CloudCrowd will help you get customers, keep customers, resell, up-sell, calibrate them, market to them, follow up leads and it will even remind you to carry out important tasks. The most successful businesses in the world understand the value of their client base. 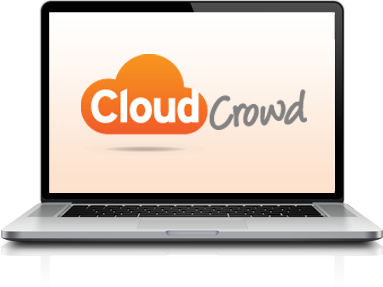 Help to fast track your business growth with CloudCrowd.